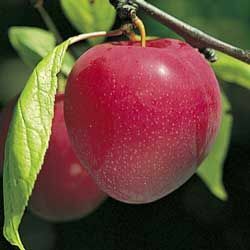 Waneta produces well the first season after planting, and is one of the best market plums. 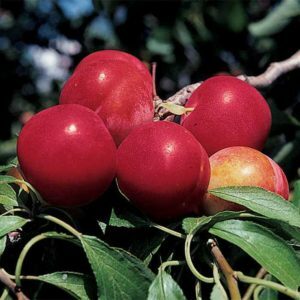 Its fruit is large, red, sweet, juicy and of good quality. 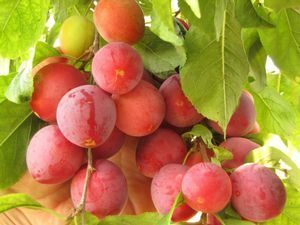 General Description: The Waneta Plum produces well the first season after planting, and is one of the best market plums. 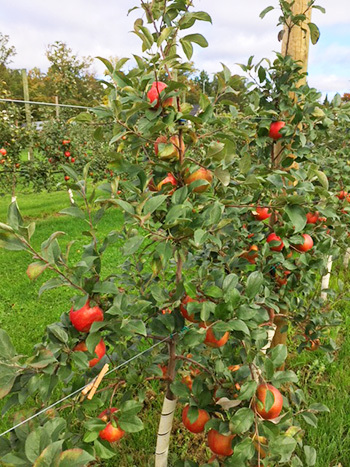 Its fruit is large, red, sweet, juicy and of good quality. 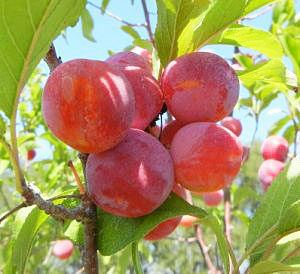 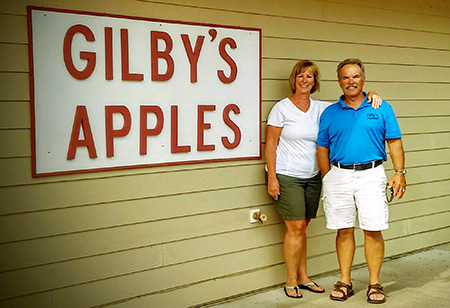 Enjoy large, red-skinned, yellow-fleshed plums earlier in summer.